It has been a while since we saw a good mid-range phone from Samsung while companies like Xiaomi and Huawei are releasing great phones one after another. Now that we are in the year 2019, looks like the South Korean company is planning to turn things around with the new Galaxy M series. 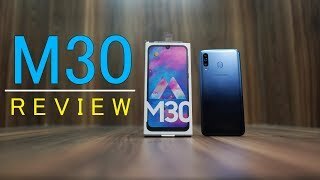 Three new phones are expected under this lineup and the biggest of the three will be the Samsung Galaxy M30. 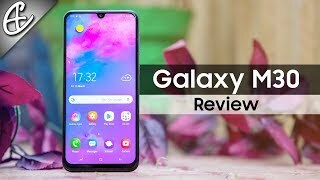 To find out if this mid-range phone truly offers a perfect balance and the Samsung Galaxy M30 Qatar price, continue reading. 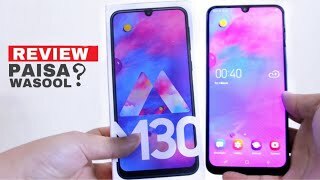 As mentioned earlier, the Samsung Galaxy M30 will be quite big in size with a big 6.38-inch IPS LCD screen showing 2280 x 1080 pixels resolution, 19:9 aspect ratio and 395ppi of pixel density. Like most of the other companies, Samsung didn’t go for a notch covering parts of the display this time. This new phone will include a waterdrop notch like the Xiaomi Redmi Note 7 and OnePlus 6T. It’s not really unique but it is a first for a mid-range Samsung phones. The phone won’t have any IP rating for dust or water resistance but it didn’t ditch the 3.5mm headphone jack. From what we have learned so far, the phone will be available in black right after the Samsung Galaxy M30 release date Qatar. 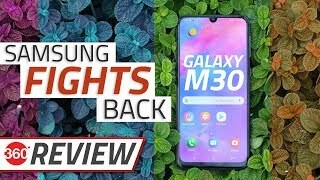 We have already seen the Samsung Galaxy A9 (2018) with a triple rear camera setup and Samsung is bringing almost a similar camera setup back in the Samsung Galaxy M30. The primary rear camera will be a 13-megapixel one which will be accompanied by a 5-megapixel camera and a 5-megapixel sensor that will work as depth sensor. 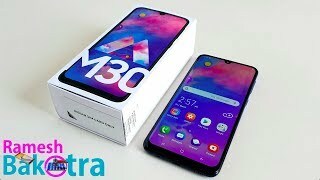 It will be capable of capturing 2160p videos at 30fps but we will have to wait for the Samsung Galaxy M30 release date Qatar to find out more about the camera features. As for the front camera, it will be a 16-megapixel one which should be more then enough to attract selfie lovers. One of the major complains when it comes to Samsung phones is it’s poor battery life. It has been a while since we have seen a Samsung phone packing a big battery. This time, Samsung managed to surprise us by packing a big 5000mAh Li-Po battery inside. As it comes with 3X faster charging, filling up this big battery shouldn’t be a problem. To make sure this phone can offer a smooth Android Pie experience, it comes with an octa-core processor paired with 4GB of RAM. Although users will only get 64GB built-in storage, there is a microSD card slot that supports expanding the storage to up to 512GB. Some of the other notable features include: Bluetooth 5.0, USB Type-C 1.0 reversible connector and dual SIM support. There is also the Xiaomi Mi Max 3 and Asus Zenfone 3 Max with big 5000mAh battery that you can check out. Compared to the Samsung Galaxy M30 Qatar price, these two phones are possibly more pocket friendly. 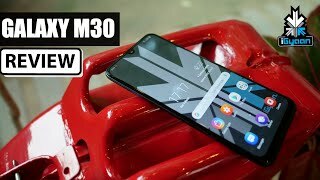 The Samsung Galaxy M30 will be here sometimes in February, 2019 but we don’t have the exact release date yet. As these phones are mostly promoted as India-focused phones, it’s possible that these phones won’t be available everywhere. The price of this phone is also a mystery at this point, but it will be around QAR 1300 if not more. 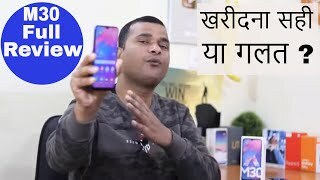 Samsung Galaxy M30 Initial Review – Better Than Galaxy M20 ? ?